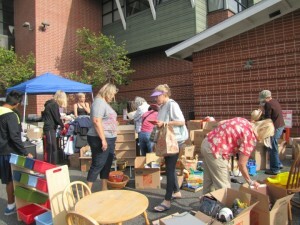 Press Release Posted 6/15/13 – The City of Sierra Madre Senior Community Commission hosted the 3rd Annual Community Yard Sale on Saturday, June 8, 2013 from 8:00 a.m. to noon. The Senior Community Commission raised $220 from sales at their booth with proceeds benefiting senior programs and services. The Senior Community Commission would like to thank the 21 different individuals and organizations who purchased booth spaces and sold their items at the sale, as well as those members of the public who shopped the sale. 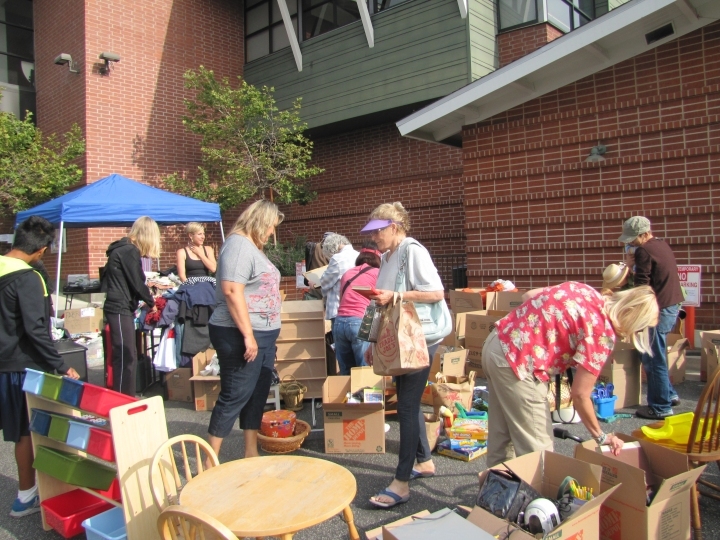 It was a beautiful day for a yard sale with sunny skies and pleasant temperature, and the Commission looks forward to another great event in 2014.